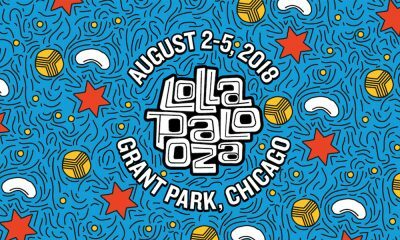 The long-running annual Lollapalooza festival returns to Chicago’s Grant Park this summer, starting 2 August and until 5 August. 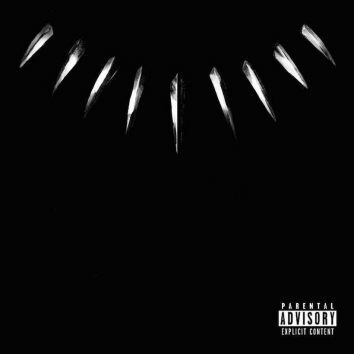 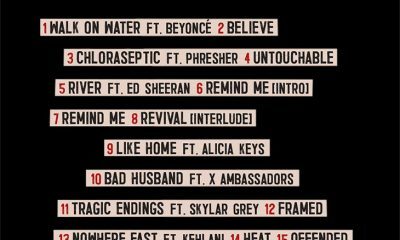 Superstar rapper and producer Kendrick Lamar has revealed the tracklisting for the soundtrack album to the forthcoming movie Black Panther he's curated. 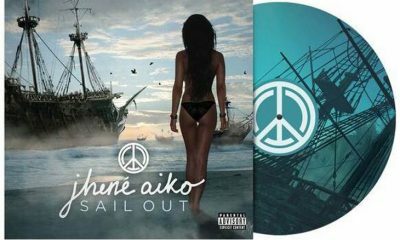 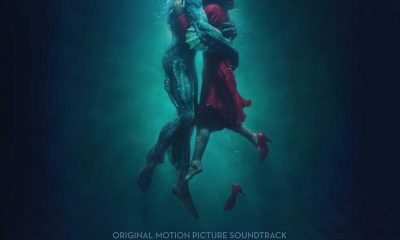 This year's crop of contenders for both Best Original Score and Best Original Song is one of the strongest in years, along with all the Oscar nominations. 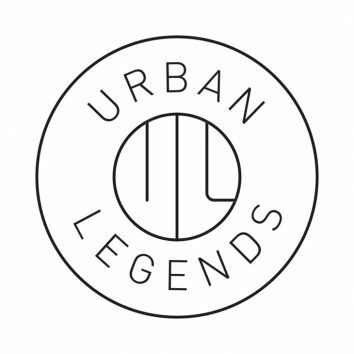 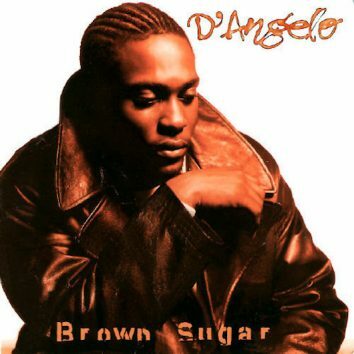 R&B figurehead D'Angelo has his seminal 1995 debut album Brown Sugar reissued in 2CD and digital deluxe editions from 25 August 2017 by Virgin/UMe.